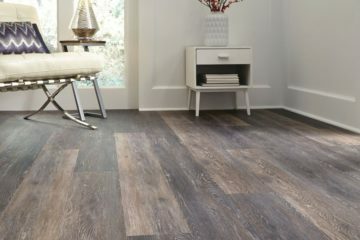 Looking for that finishing piece to tie your room together? 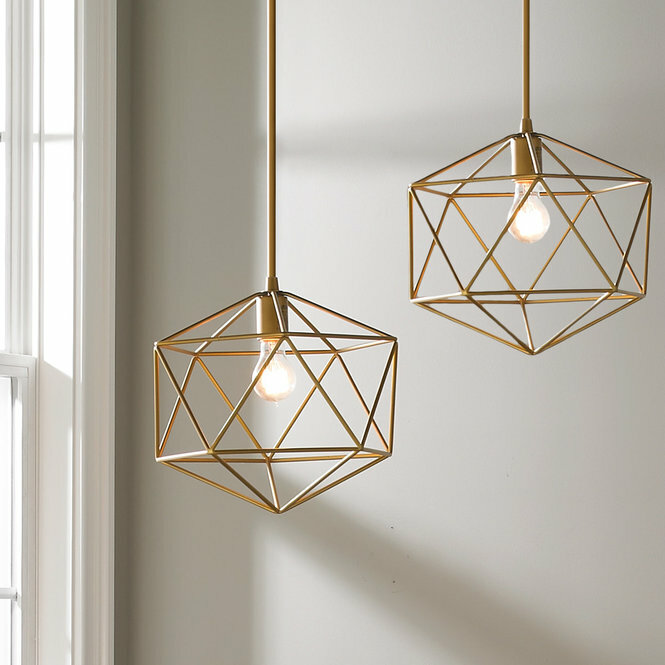 Pendants can be a relatively inexpensive way to add some color, make your guests swoon in envy, and display your style. With all the types of finishes, fashions, and sizes now available you are sure to find that perfect pendant! 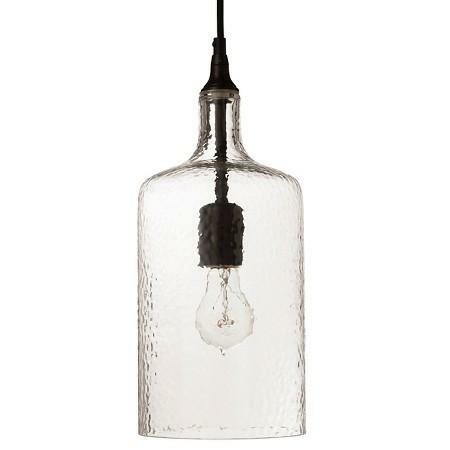 Contact us today for help on choosing the best pendant to bring your project to LIGHT! 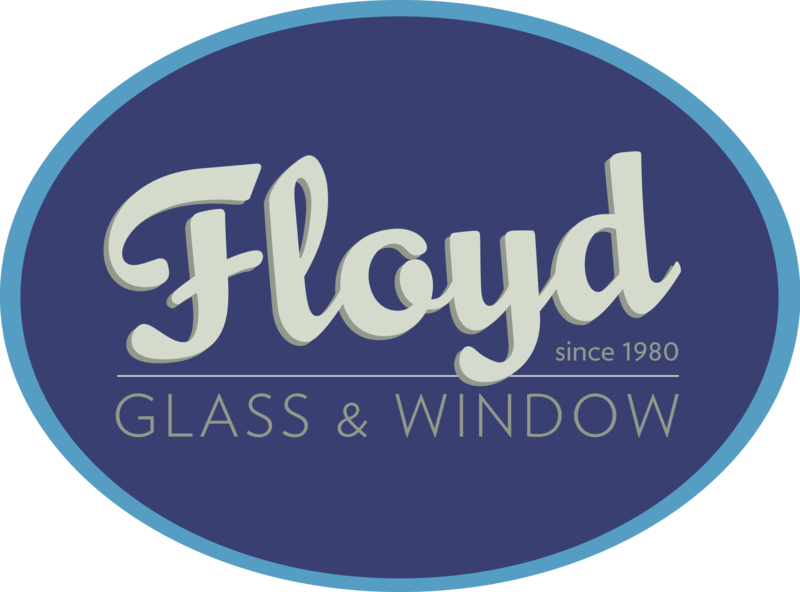 Find a link to our contact form at the bottom of this page. 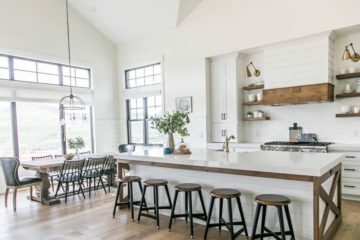 The mason jar look is the perfect accent for any rustic room. Black and gray are totally in! 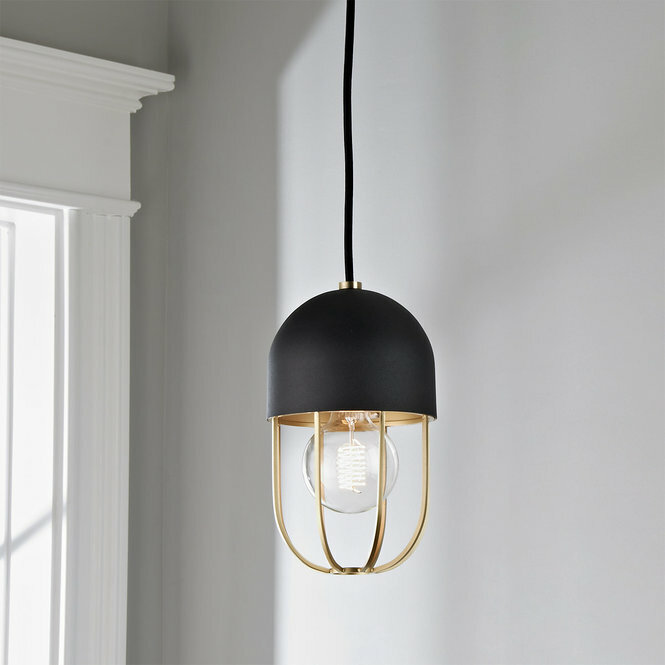 Two-toned pendants are a perfect way to break up the monochromatics with a touch of brass. Pop? More like a punch of color! 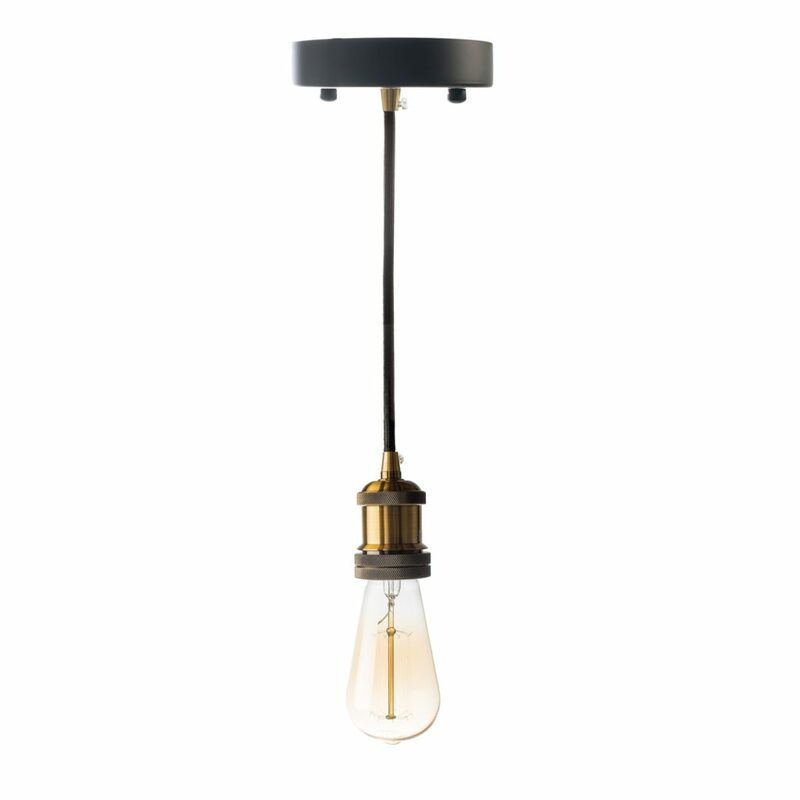 Mental pendants are a clean, simple way to spruce up your space. Textured glass is the perfect way to add some art and conversation to the room. 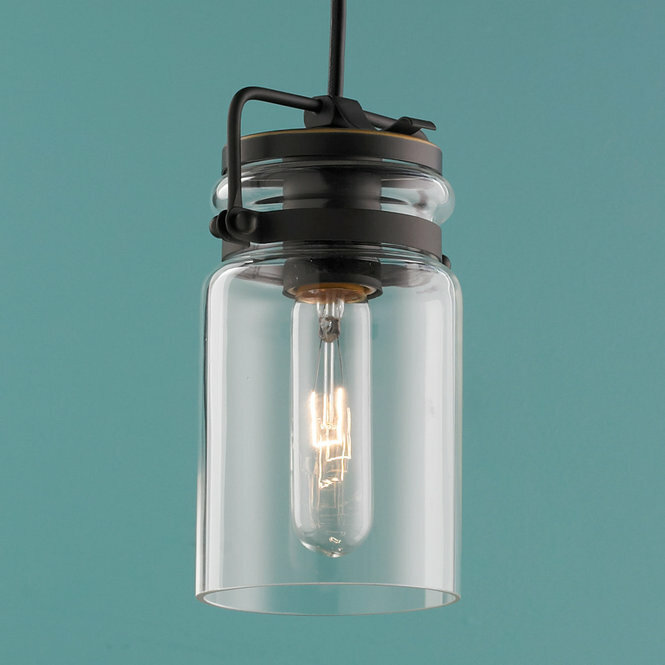 Less is more, bare bulb pendants make a statement with their industrial style. 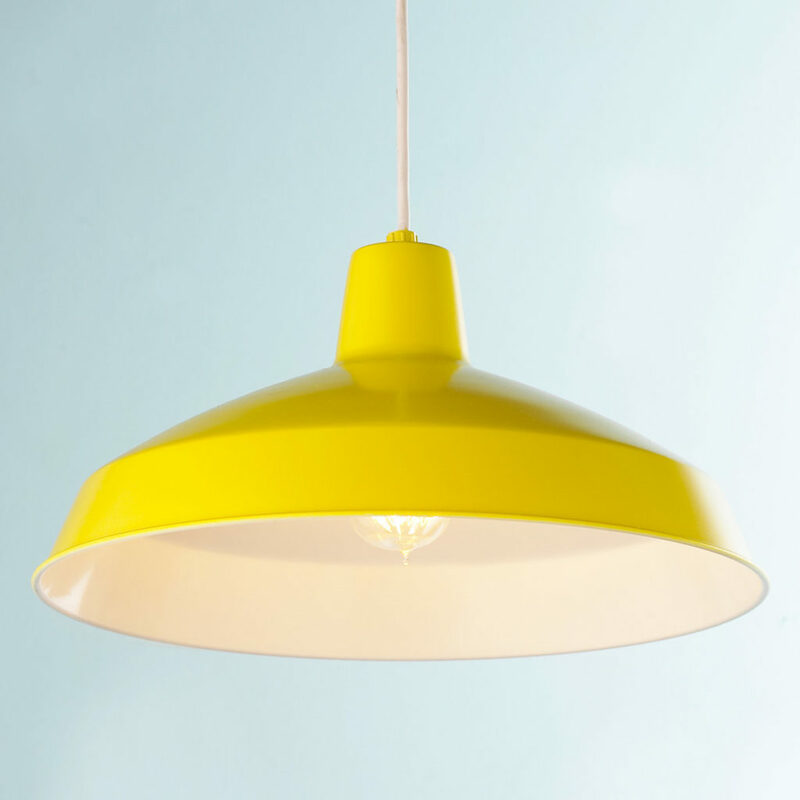 A pendant full of sunshine! 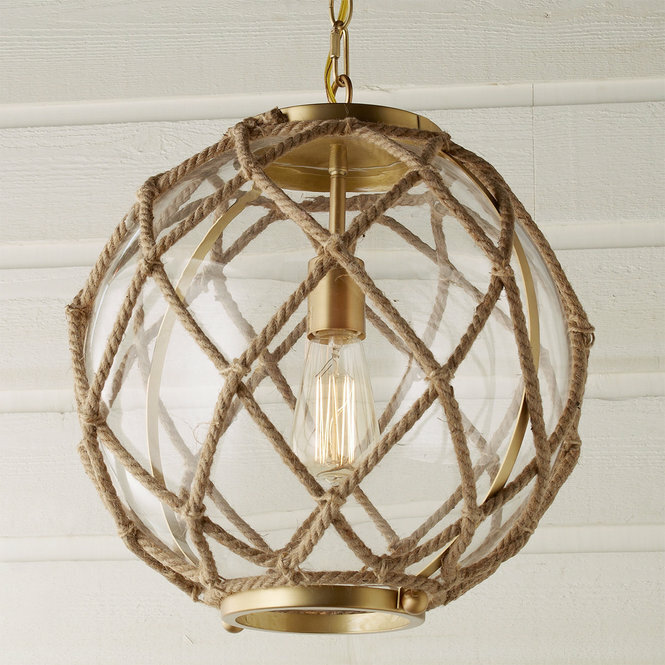 Rope or woven accents are the perfect way to add warmth to your space.